These quality duvets are made with Synthetic Hollowfibre, finished with a polyester cotton cover. It also has a channel stitched construction which keeps the filling evenly distributed preventing any cold spots and provided warmth without weight. 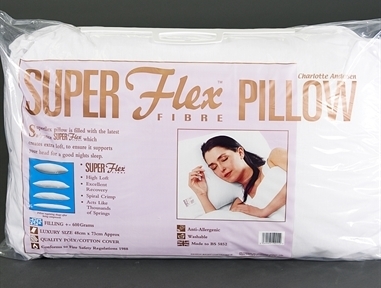 Non-allerginc duvet so it's perfect for allergy sufferers, " a simply value for money product"